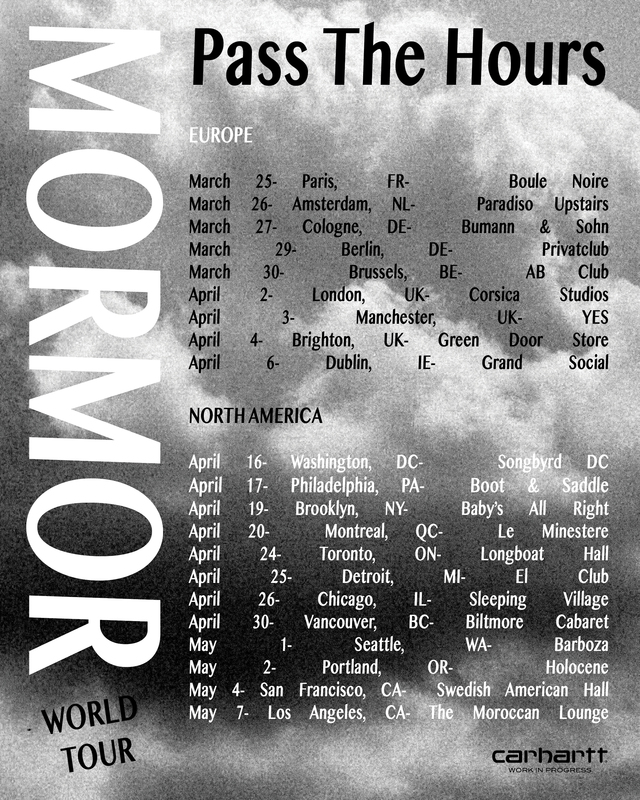 With an idiosyncratic style that sits somewhere between the sounds of Radiohead and Curtis Mayfield, Canadian artist MorMor is set to embark on his first world tour, traveling with his four-piece band to Europe and the U.S. 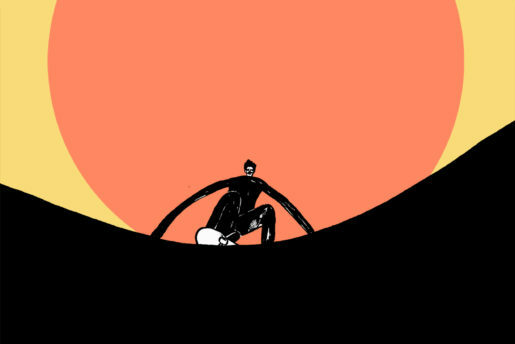 The Toronto-born singer and pianist has released two EPs to date, including the 2018 release Heaven’s Only Wishful, which garnered international acclaim, heavy radio rotations around the planet and saw Jacques Greene product an edit of the EP’s title track. The European leg of the tour will start on the 25th of March in Paris followed by Amsterdam, Cologne, (where he will play an additional intimate in-store show at our store) Berlin and Brussels, before playing UK cities such as London and Manchester. MorMor will also bring New York-based singer Duendita, who will open his shows with her deeply moving modern soul music. From April on MorMor will travel the US and Canada, stopping off in Washington, Philadelphia, New York, Montreal, and his hometown Toronto via Chicago and Seattle, before venturing down to San Francisco and Los Angeles.